Interface design workshop for engaging electronics with urban wildlife. This workshop was co-organized by Eyebeam and the Wildlife Conservation Society and focused on the creative use and misuse of recycled electronics, gadgets, computers and their integration with urban wildlife. 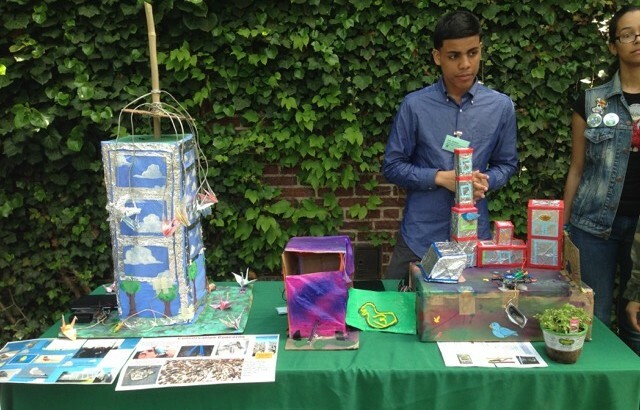 Students are exposed to methods of dismantling old technology and reinventing new forms of interfaces that could interact with urban birds both in their original habitat and within the zoo environment.